Whether you're the end user, a mid-sized computer shop, or an international wholesaler, we have the hard drives for you. 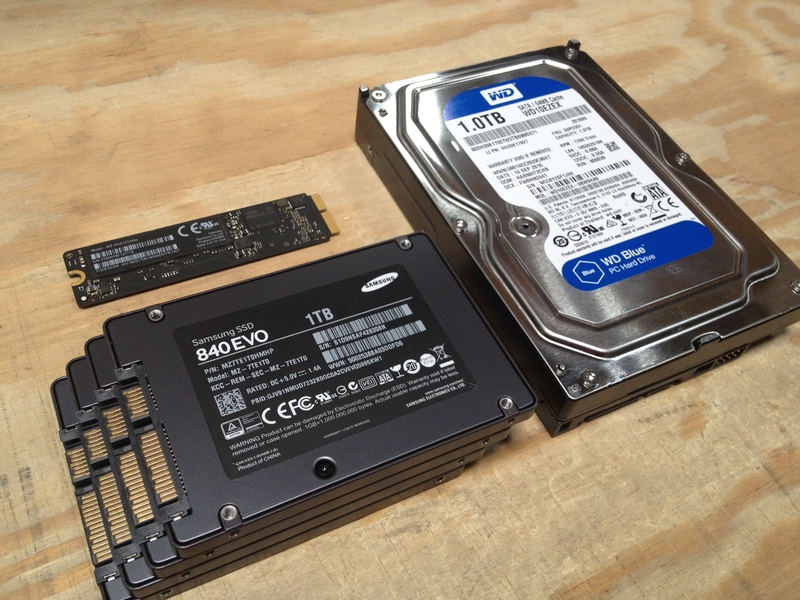 3.5" SATA and IDE desktop hard drives across all capacities and major manufacturers. We have thousands in stock ready to ship today. 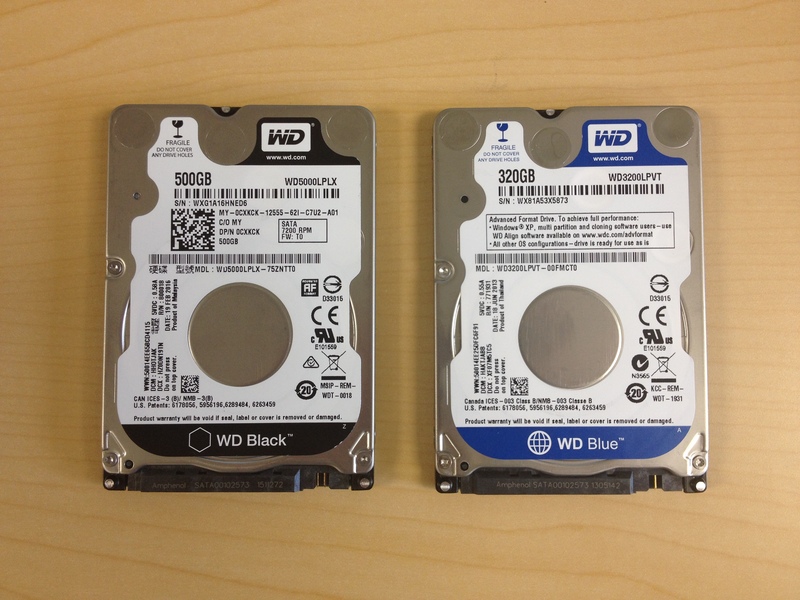 2.5" SATA and IDE laptop hard drives. We stock all major brands and capacities to fit every laptop. 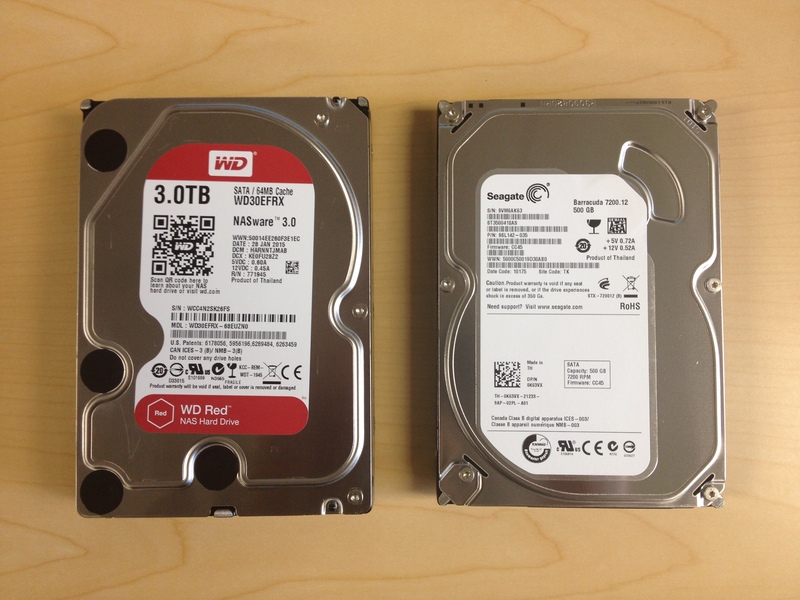 Standard, slim, or even thick server drives - We have thousands of 2.5" drives in stock. 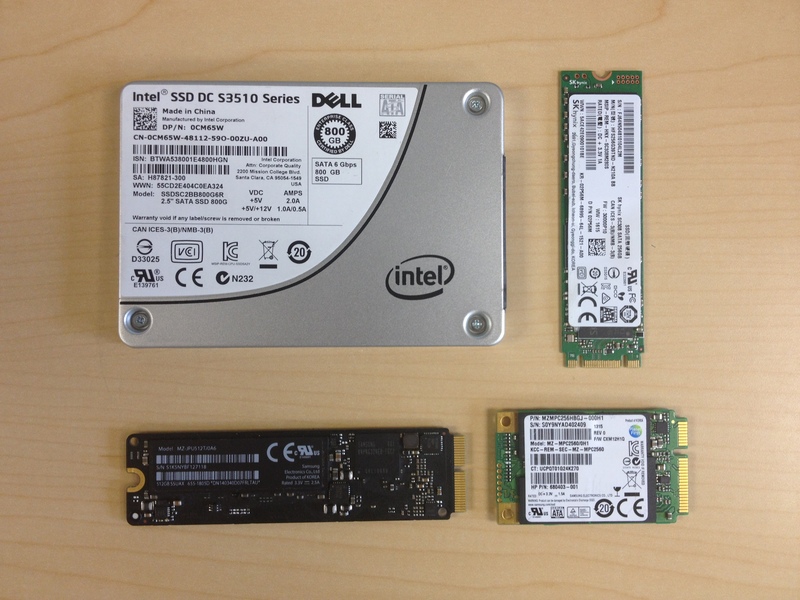 The future of computer storage, solid state drives (SSDs) are in high demand. Contact us today for pricing and availability for your solid state drive needs. For nearly 20 years, Synergy has been an industry leader in supplying computer hard drives. No matter if you need one or ten thousand, Synergy will meet your need and supply your drives. Have specific requirements for both functionality and cosmetic condition? Synergy is built to accommodate your requirements and supply you with the hard drives you need. Forget about long lead times and scarce availability, Synergy tests and stocks all hard drives on-site. The drives you order are here and ready to ship same day in most cases.